At McKey’s plants, the best operators in the business run presses and slitters to provide fast turnaround on the finest coil and slit coil products in the industry. To meet the requirements of a wide range of applications, superior coil and slit coil processing demand accuracy and precision. McKey slits coils to 7/8″ and offers tolerances to +/-.010″ on most standard gauge materials. 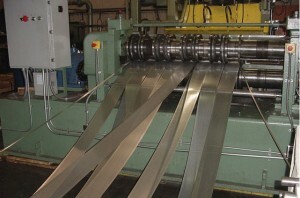 We also provide in-tool slitting for more precise, exact specifications. Our high-performance equipment offers coil capacity of 25,000 pounds and easily handles widths to 60 inches, while our state-of-the-art, efficient recoiling equipment produces coils that meet your exact specifications. We will work with you to design and use uniform hole patterns and secondary operations that fit the specific requirements of your project. 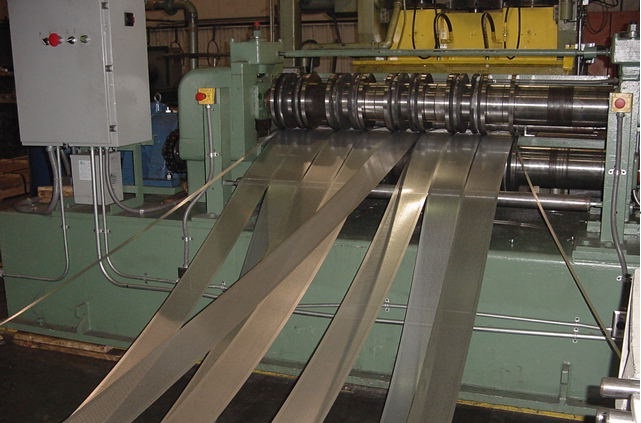 You will also realize cost-saving benefits derived from improved manufacturing efficiencies and less scrap yield for roll forming, high-speed cut-to-length lines and tube milling operations.